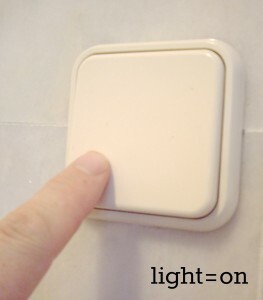 A lot of what is classed as ‘home automation’ is nothing more than ‘the lazy man’s light switch’. In other words, a remote control so you don’t need to get up off your bum to switch on a light or some other device. This type of thing has been around for years. But is this really automation? 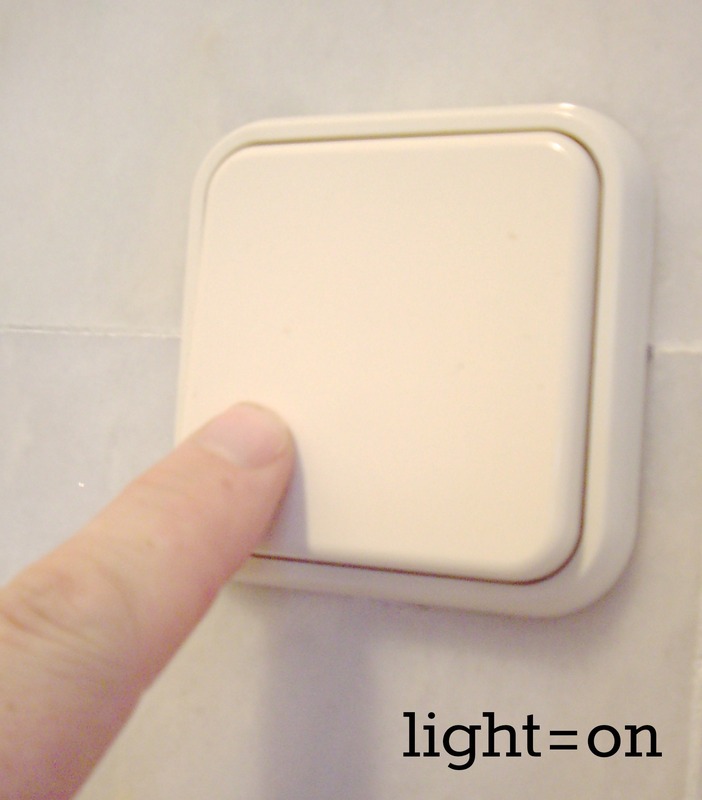 Well, after you bought the plug-in remote switch and the remote control, you can buy a box which will allow you to switch on the light by turning on your computer, visiting a web page and pushing a button. Then the manufacturer releases a feature which allows you to connect your box to their ‘cloud service’ so you can turn on your light from anywhere in the world. Amazing, but still not actually automation. But, lets go back a step. What we have here is the evolution of the building blocks which can make proper automation – smart building automation work. Firstly, we have the devices and sensors – the things which collect the information and operate the devices. We have some sort of computer to do the decision-making – “turn the lights on when its dark” or “water my plant when its dry”. Then we have the internet. This allows us to turn on the heating before we leave work, but actually could allow the home to know what we are up to and decide when the heating should be on. So – what sort of system controls all these things? Does it even exist? The answer is yes – but it seems only if you fall into one of two groups of people. The super-rich, or geeks. This entry was posted in Building Automation on July 24, 2014 by Jonathan Clark.